Never worry about hitting a download limit or paying per photo. Your membership includes access to and unlimited downloads of every photo. Don’t get stuck using the same photos and graphics over and over. We add new photos, collections and graphics to the Gallery monthly, if not daily! No more struggling what to post to actually get engagement and convert clients. Our monthly content strategy guide lays out what content to post each day and why. 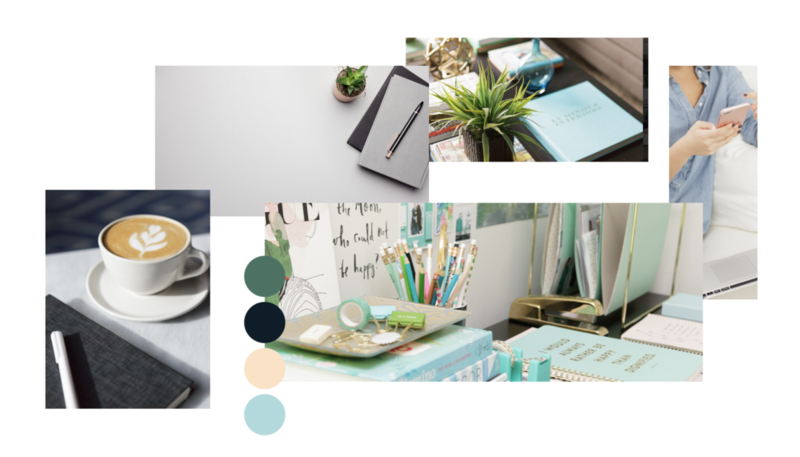 Want some mood and color inspiration? Check out our premade brand boards featuring photos and colors to fit every brand. And yes, you can feel free to share these too! 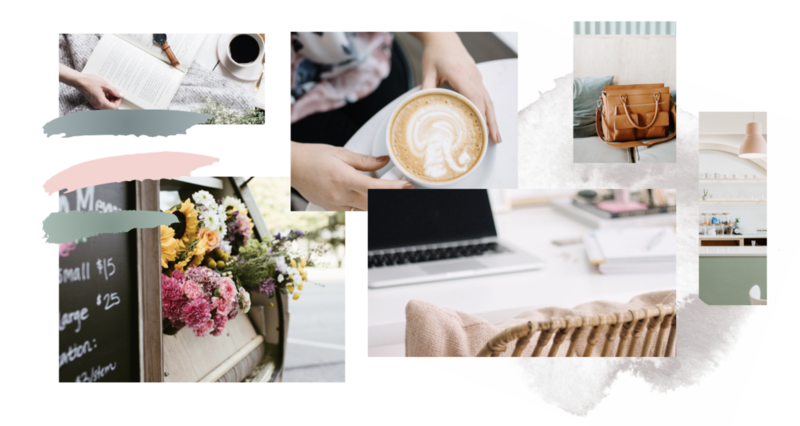 Struggling to piece together your Instagram feed? Follow our done for you layout featuring new Stock Gallery photos every month.